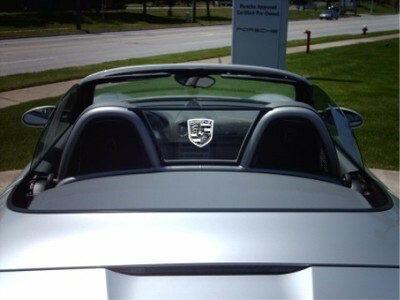 Pick from several etchings to customize your Porsche Boxster. Add an led light to show off at night! Several colors are available. Our Porsche etched screen will add to your car's beauty and style. Easy to install, no tools required, frame is included...just press the tabs and screen locks in place.